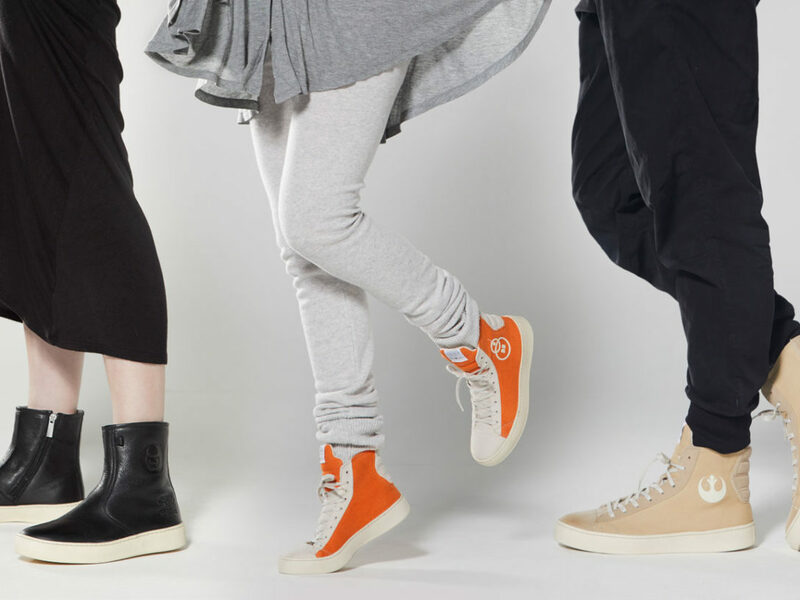 Get a first look at a porgtastic new sneaker. 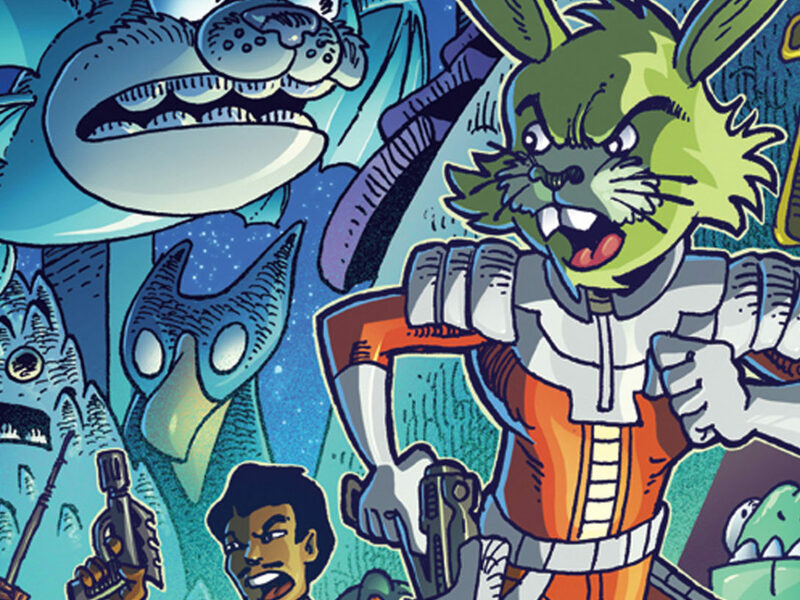 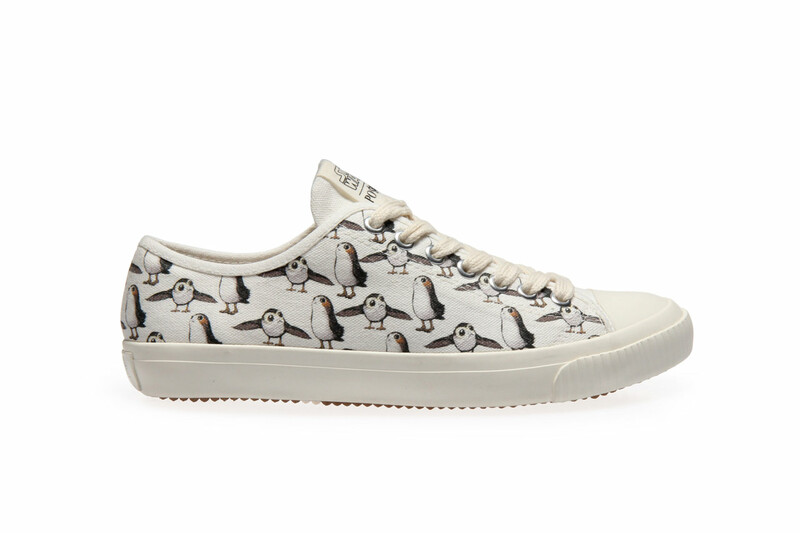 The galaxy’s cutest new creature is now its coolest new sneaker. 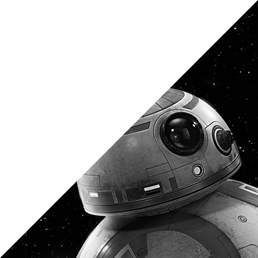 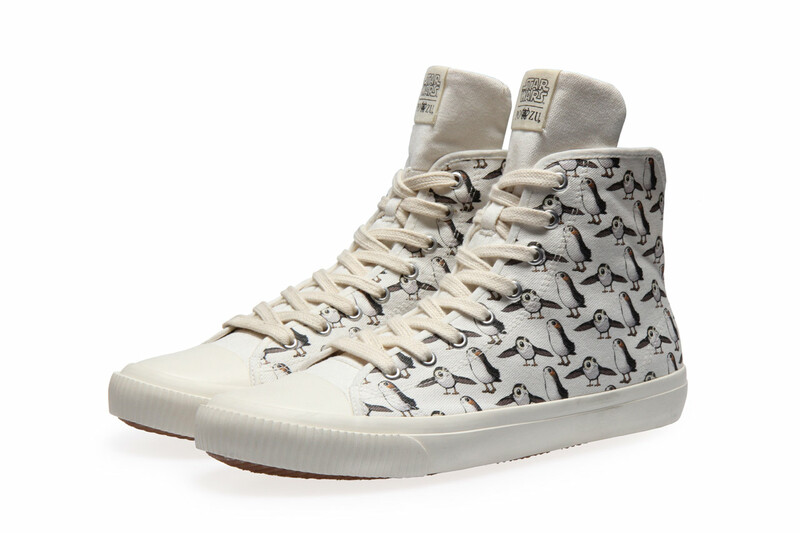 StarWars.com is excited to reveal Po-Zu‘s latest Star Wars footwear masterpiece: the porg sneaker, launching for pre-order today in both high-top and low-cut styles, and arriving May 2018. 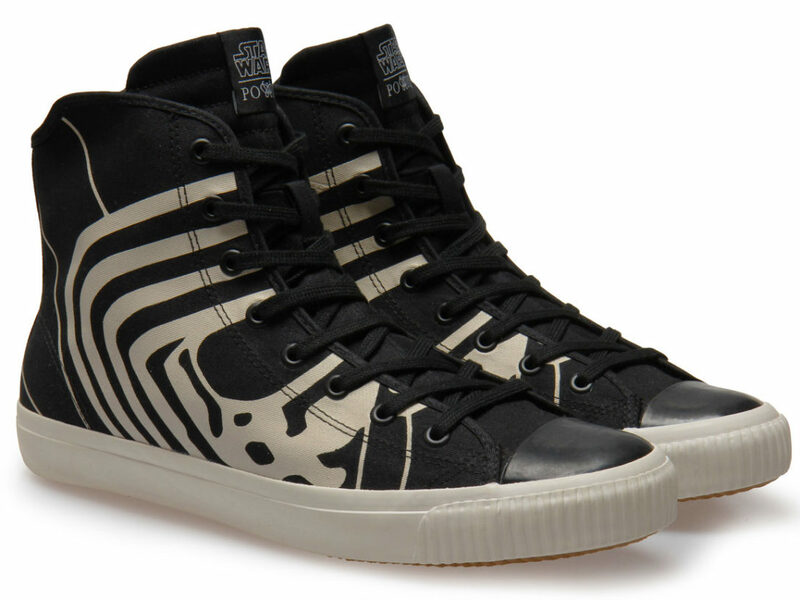 Check them out in all their porgtastic glory below. 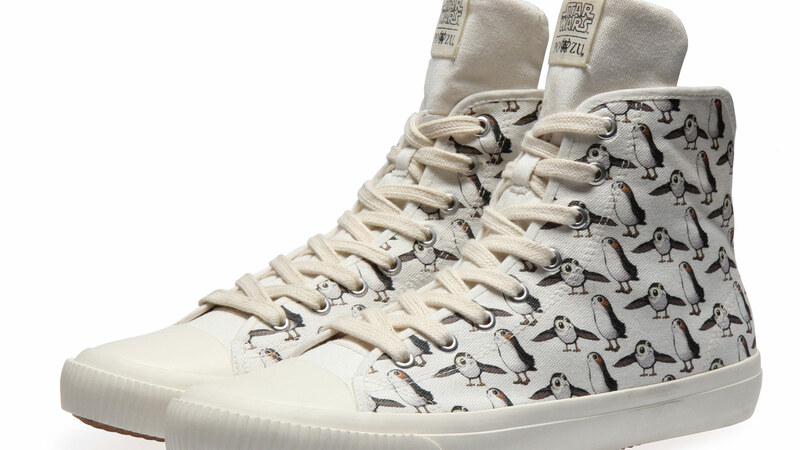 These new porg sneakers will come with a porg pattern beautifully printed onto organic cotton and the signature Star Wars | Po-Zu tongue detail. 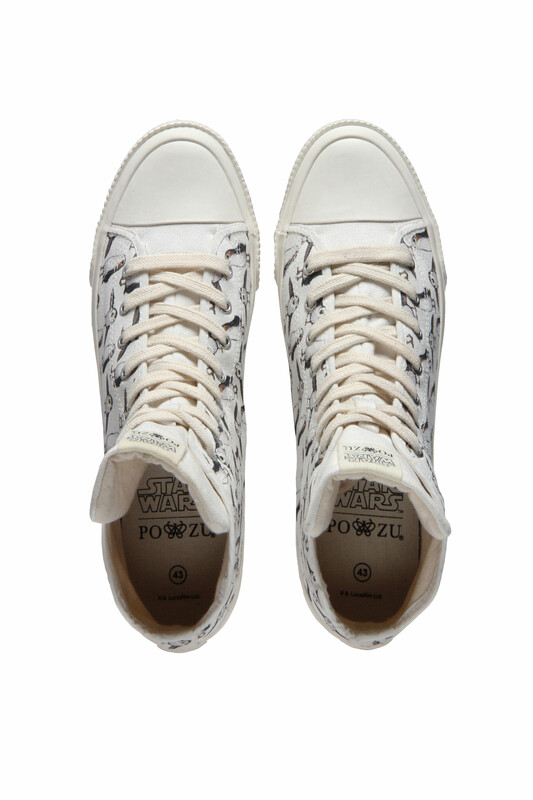 In addition, the sneakers continue Po-Zu’s tradition of creating ethical, sustainable shoes. 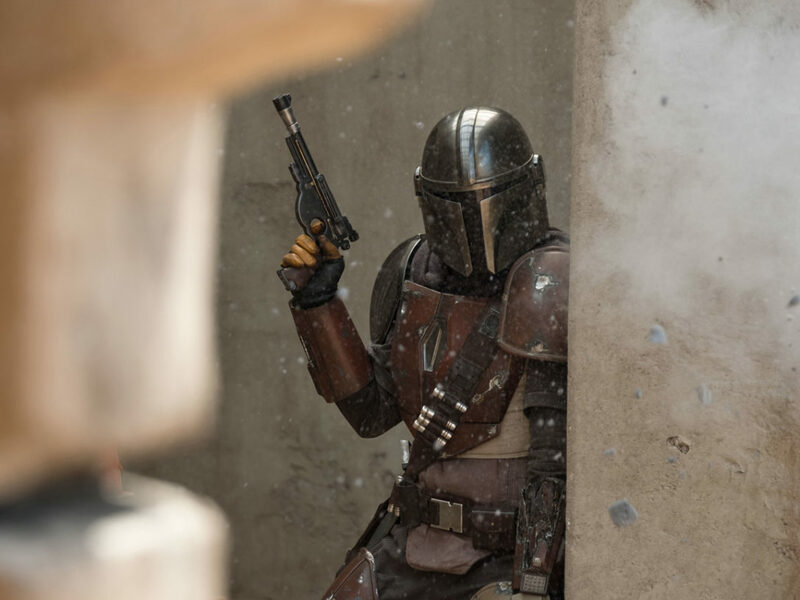 For more on the company’s Star Wars offerings, read StarWars.com’s interview with Po-Zu’s Kate Osborne. 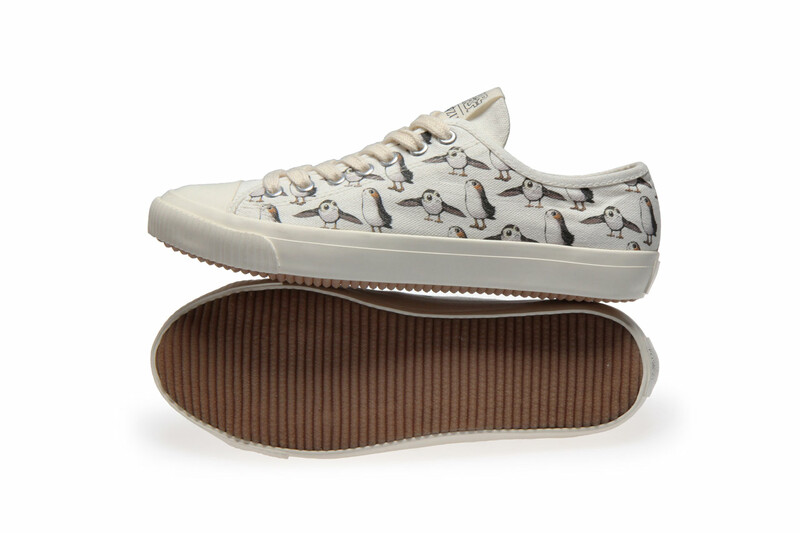 And prepare to bring the power of the porgs to your shoe rack. 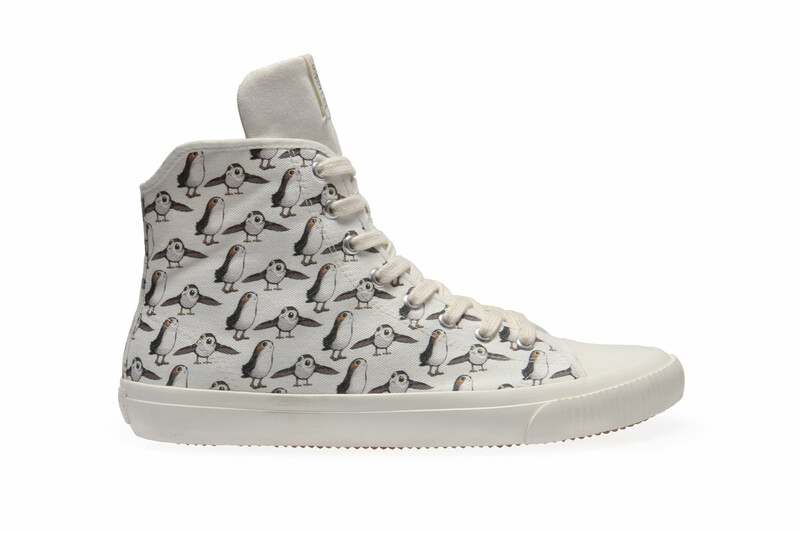 Add Some Scoundrel Style to Your Wardrobe with Po-Zu’s New Han Solo Sneakers – First Look! 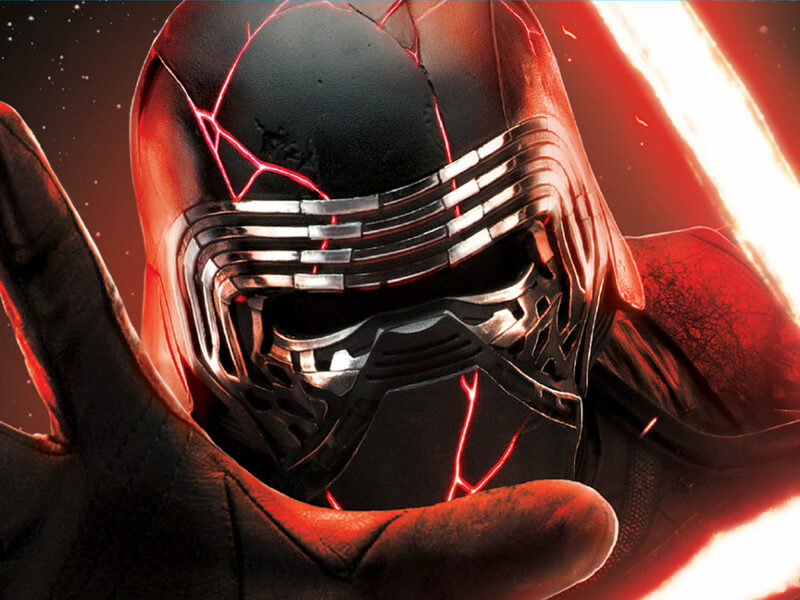 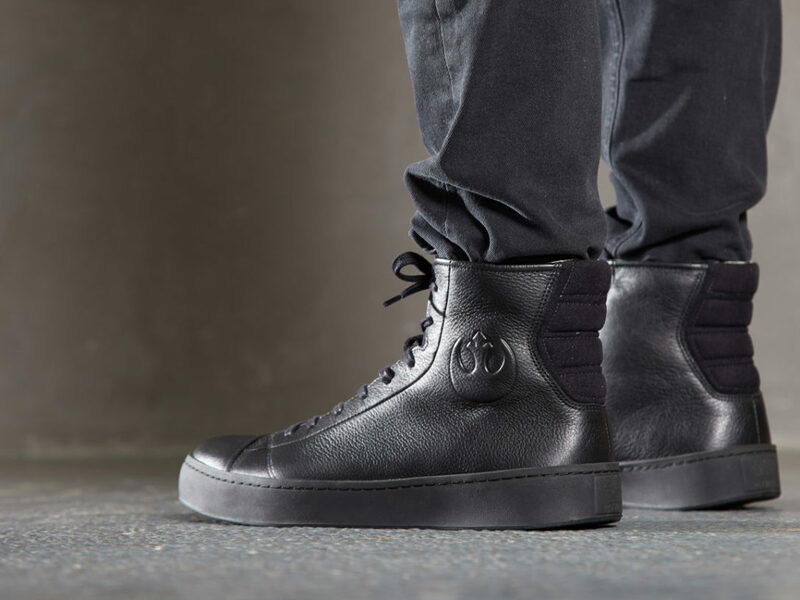 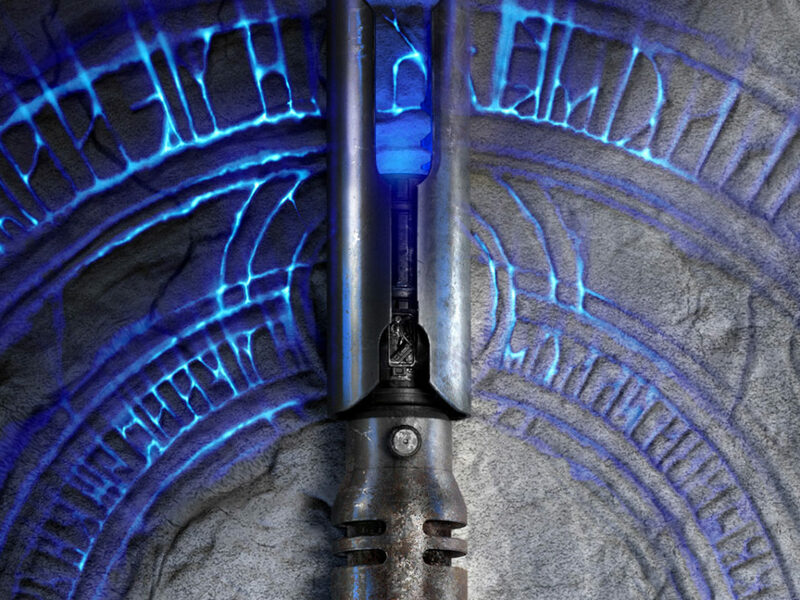 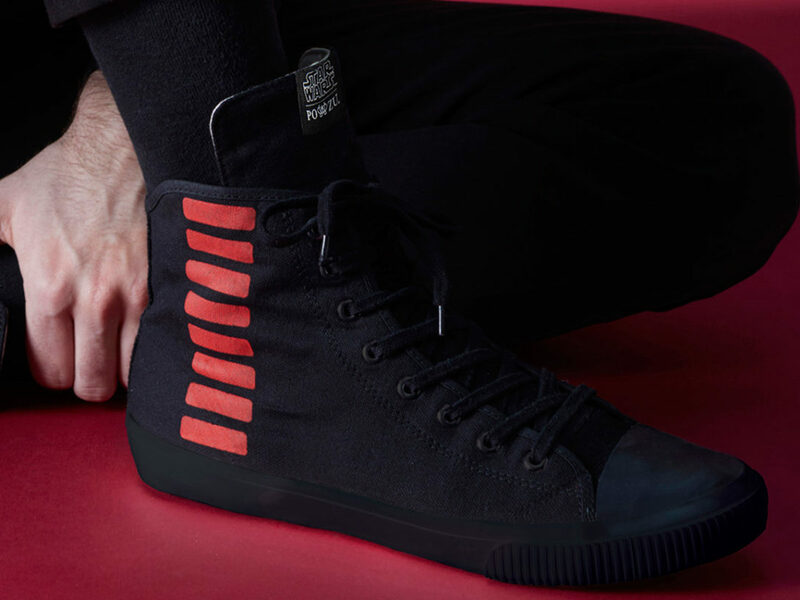 Become What You Are Meant to Be With Po-Zu’s New Kylo Ren Sneakers – First Look!